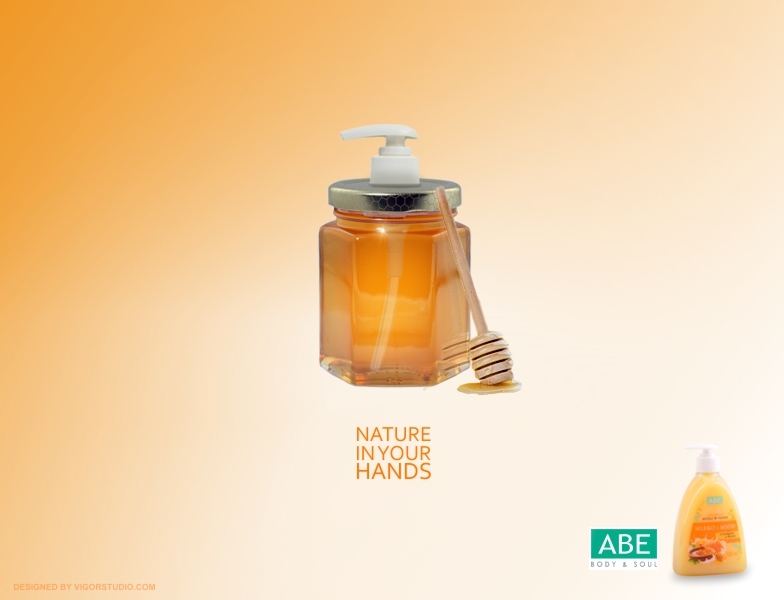 Ludwik is No.1 detergents company in Poland. 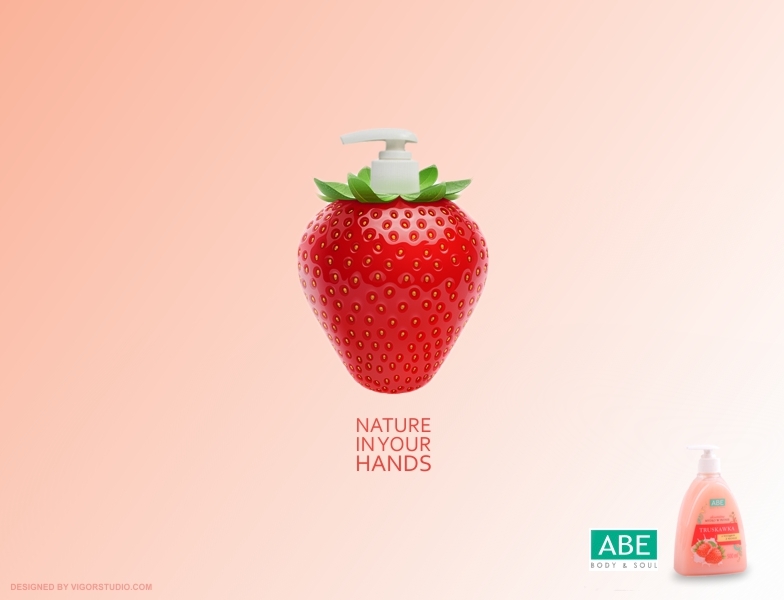 Campaign for Ludwik Hand Wash Product (ABE). 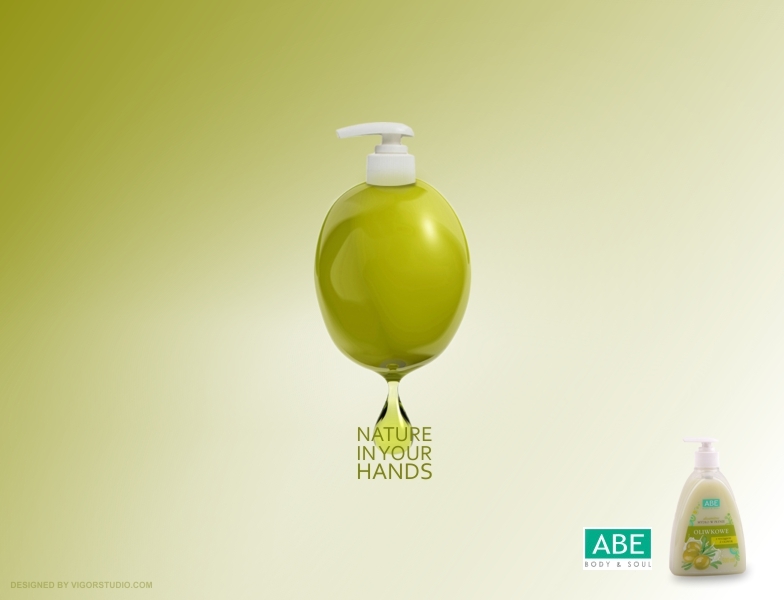 ABE Liquid Hand gel contains naturally derived extracts and includes AEF vitamins which will gently and effectively cleanse and moisturize your hands and nails. 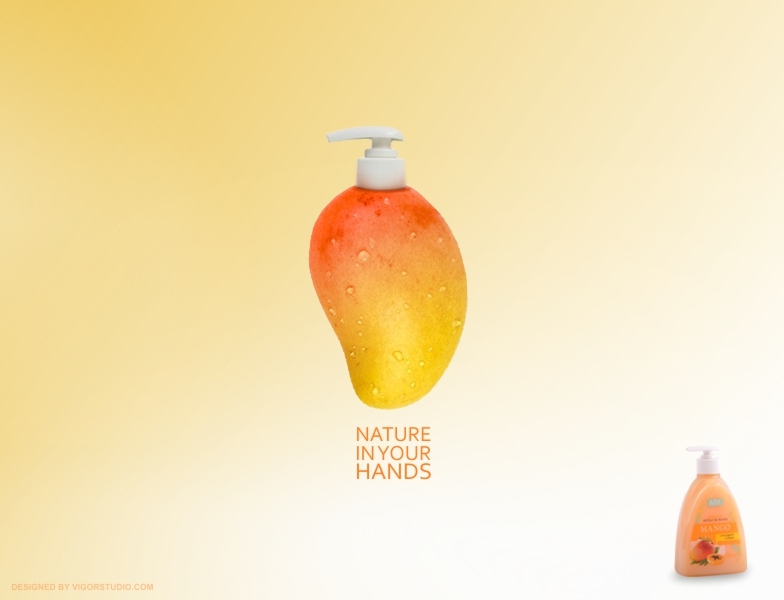 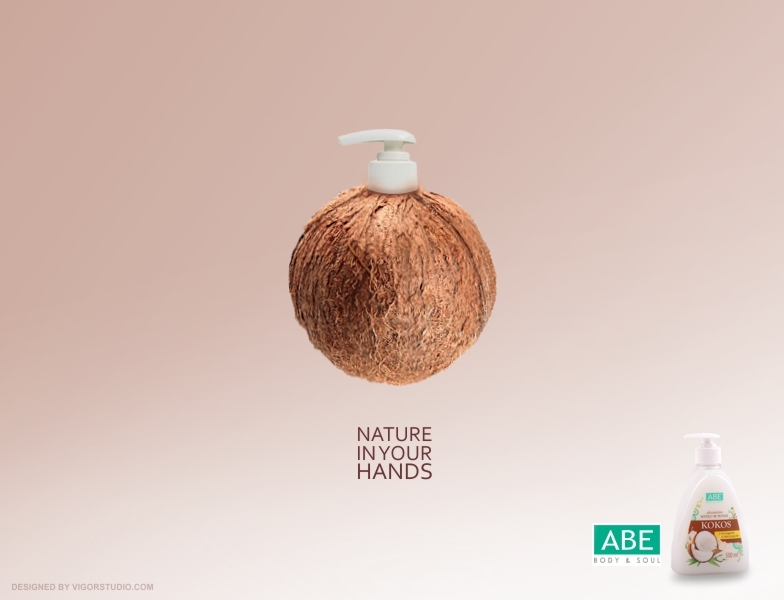 The concept of the campaign “Nature in Your Hands” reflects the power of the smell and effect of the product on consumer’s skin and nails.